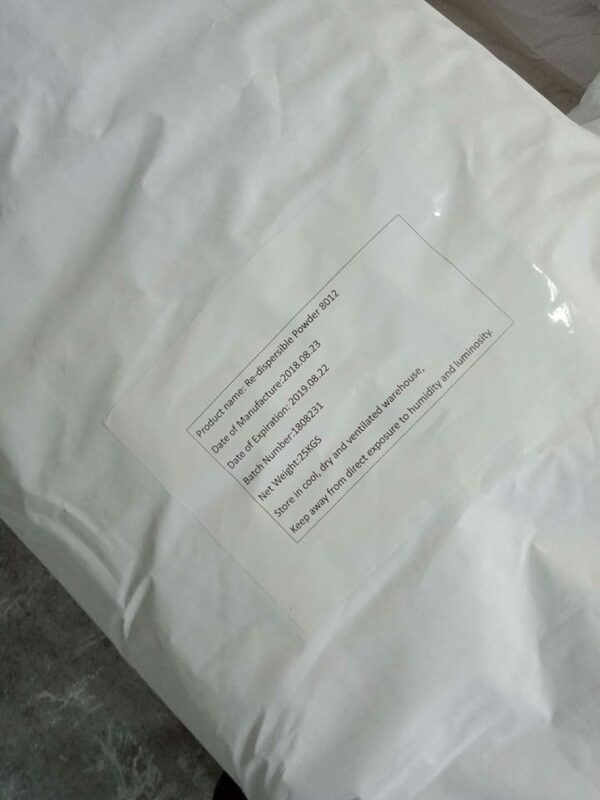 At the moment, the main Redispersible Polymer Powder in the market are: VAC/E, E/VC/VL, V AC/E/VeoVa, V/AC/V eo Va, A/S, V AC/A/V eo Va, PV AC, SBR, other binary and ternary copolymer rubber powders, other formula rubber powders added with functional additives, and other formula rubber powders with functional additives and more than one type of rubber powder. The first three dispersible polymer powders account for the vast majority(over 80%) of the global market. In particular, the first vinyl acetate and ethylene copolymer rubber powder has a leading position in the global field and represents the technical characteristics of the dispersible polymer powder.